For years, Congressman Jason Chaffetz was obsessed with wasting taxpayer dollars investigating Benghazi over and over with no finding of wrongdoing. He also moved to sell off public lands for private mineral extraction. A few months ago, Chaffetz suggested that people could afford healthcare if they simply didn't buy a new iPhone. After that backlash, he announced he wasn't running for office again so he could "spend time with his family" (in Washington, nobody actually means that). 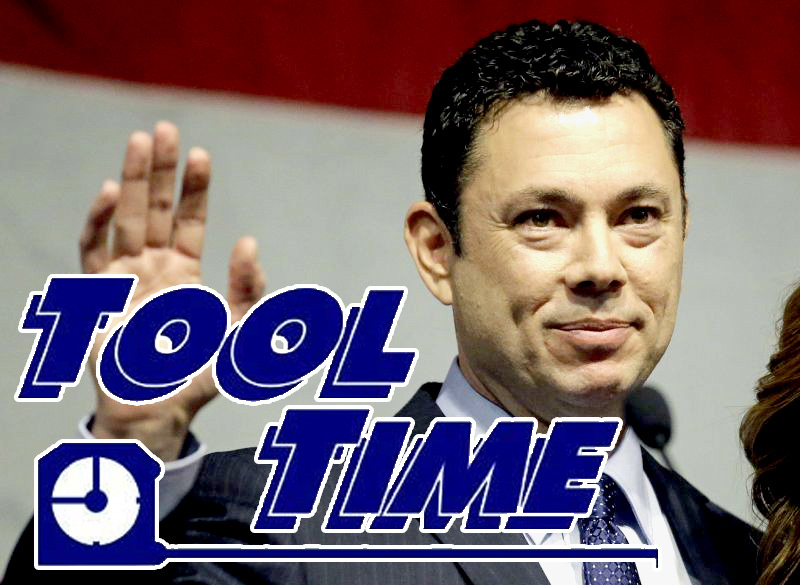 Now, Chaffetz wants an annual $30,000 housing stipend for members of Congress. "It's cost prohibitive to work in Washington" Chaffetz explained. Congressional reps already receive $174,000, plus healthcare, 401k, pension and $1.2M in their annual staffing budget. And despite all this, or more likely because of it, Fox News thought it was a great idea to sign Chaffetz as a political contributor to their network.